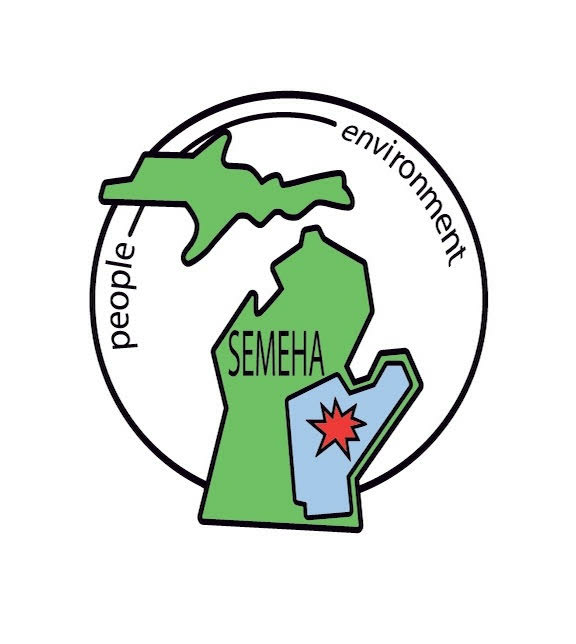 The Michigan Environmental Health Association was established in 1946 and is the professional association for Environmental Health staff in local and state governments, private industry and institutions in Michigan. We have nearly 300 members in the diverse and expanding fields of environmental health. Our three day Annual Education Conference draws over 200 professionals each spring. Two MEHA members are on the current National Environmental Health Association board. We have a nationally recognized Endowment Fund with a balance in excess of $140,000 that provides scholarships to Environmental Health college students each year. And our Exceptional Service Award winners are frequently seen as national leaders in Environmental Health. Proclamations are provided by the Governor's Office to increase awareness of significant issues in Michigan. March 19-24, 2018 has been declared Environmental Health Week. All proclamations can be found at http://www.michigan.gov/snyder/0,4668,7-277-57577_59874---,00.html.